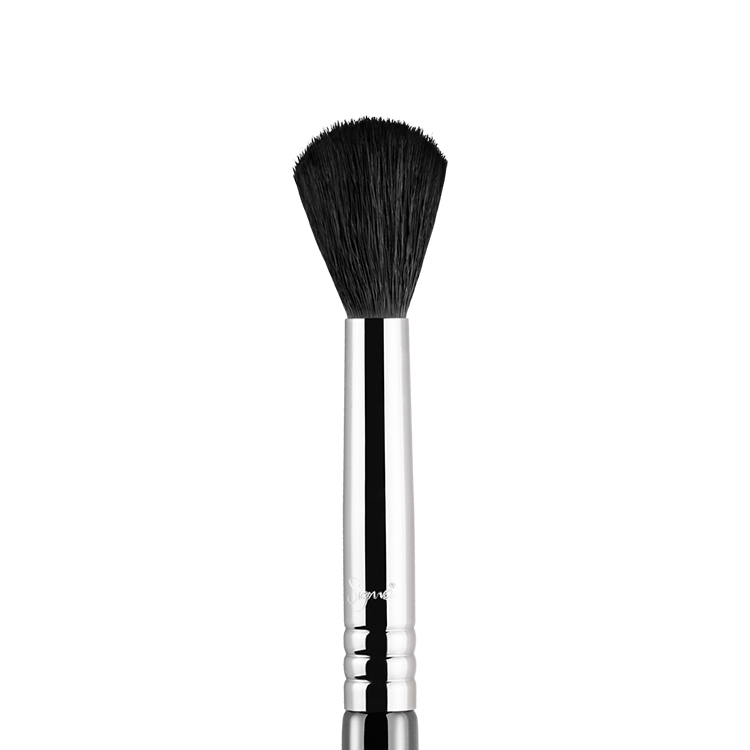 The E25 Blending features a slightly firm and rounded brush head for universal blending of products. 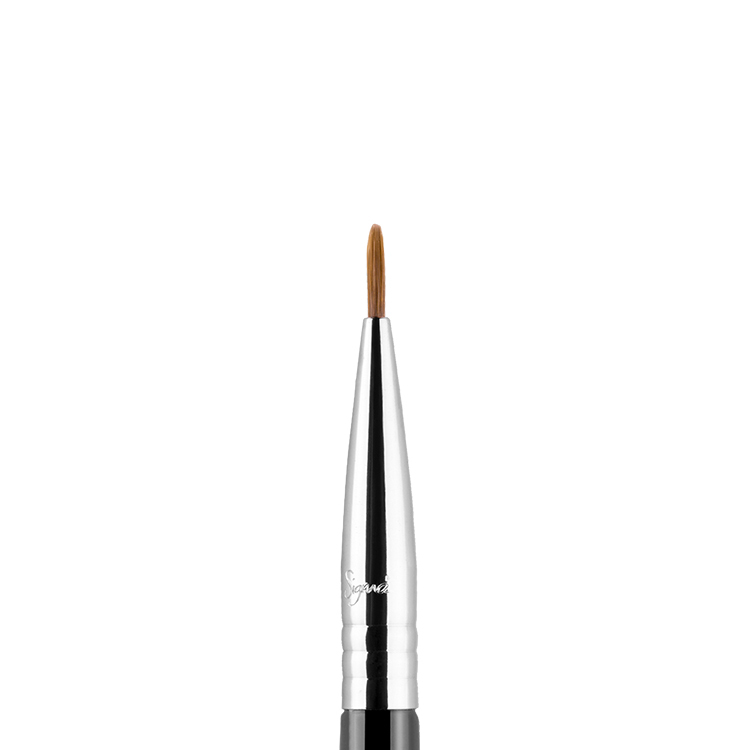 Works well to soften intense lines and edges and great for combining colours on the lid. Recommended Use: Blend colours together onto the lid with added control. Buff out harsh lines for a well-blended effect. Love love love this brush. 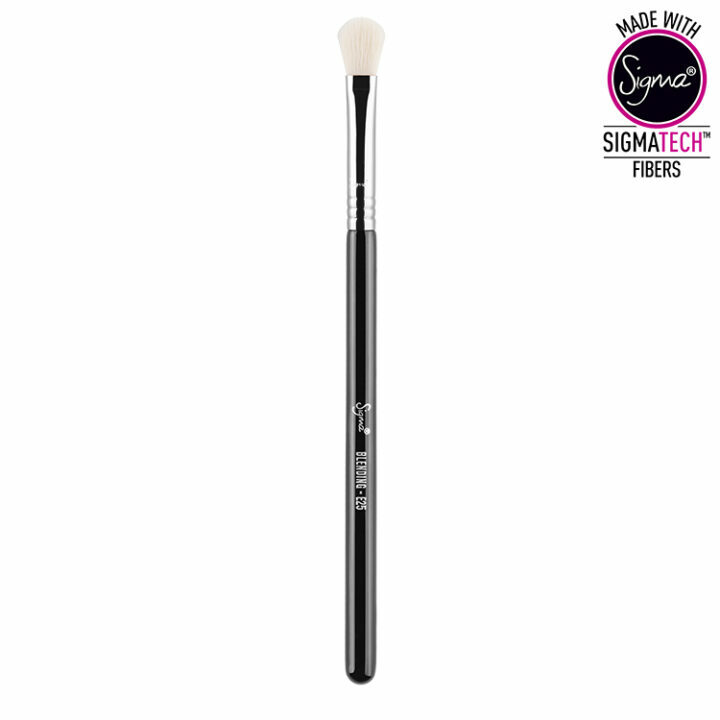 Sigma brushes are the only brushes I use in my professional kit. I love this brush. I use it everyday without fail. I have hooded eyes and it just placement so much easier. I actually love it and use it that much that I now have 2 of them. Highly recommended. Lovely soft blending brush. Blends without flicking eye shadow powder anywhere! Also, fast delivery on everything I’ve received from these guys. 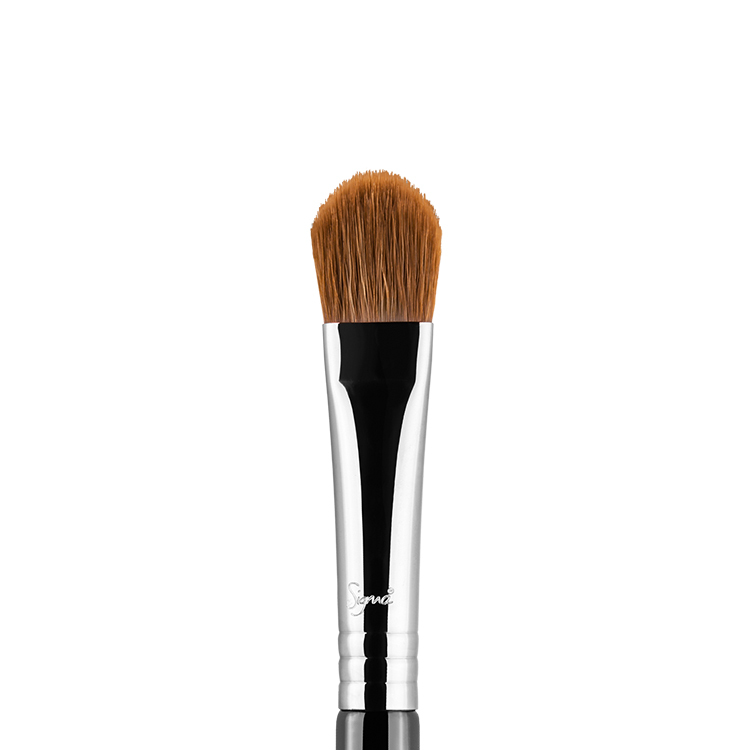 This brush is SO great for blending. I don’t think I’ve ever had a brush do as good a job as this one; it is so precise and controlled. 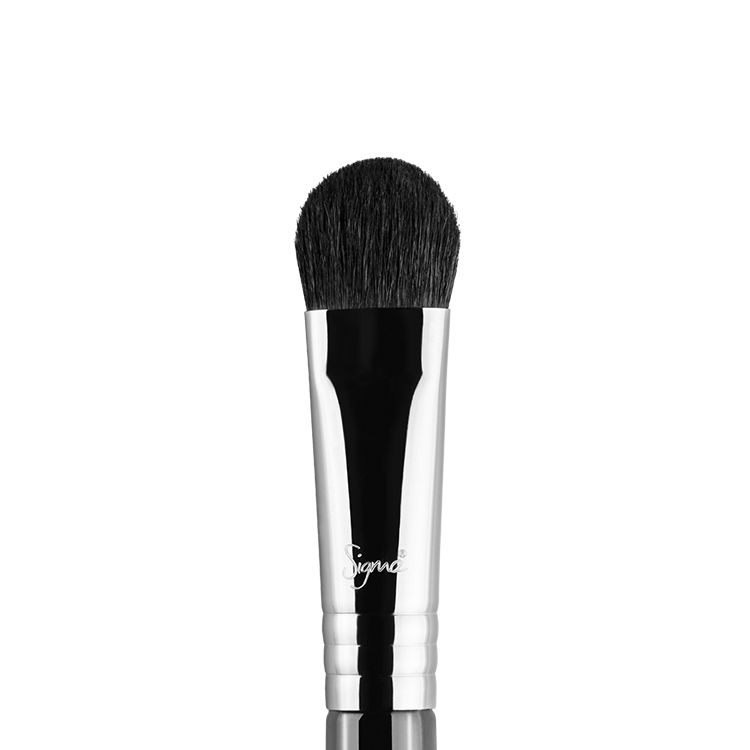 Redefining Beauty are amazing to order Sigma brushes through. Within half an hour of placing my order I had a visual of my AusPost order, and received the order within 5 business days. Absolutely delighted with their service. Highly recommend! As people have already mentioned this one is very similar to the extremely popular MAC 217 though the bristles are definitely softer. I love the MAC one but it can be a little scratchy. This is great for blending. I particularly like it for applying my crease colour and outer corner shading. Fantastic brush! I use this everyday!! its so soft and picks up just the right amount of product. I couldnt find a brush small enough for an everyday crease colour and this ended up being perfect! This is my favourite brush from Sigma. It is pretty much identical to the Mac 217 but less than half the price. The shape is perfect for eye shadow blending as it isn’t round its quite thin and suits the eye so well. I have 4 of these in rotation because I love them so much. THIS BRUSH IS AMAZING. This brush has become my number one eyeshadow blender. I am soon to purchase another one because I am no longer touching any of my other (more expensive) brushes as this one never lets me down. Blends well, soft to touch and I find it cleans really well with minimal to no shedding which has already ceased unlike some of my other (again more expensive) brushes. Love Sigma blending brushes. They’re so incredibly soft and blends out so well over the crease line leaving no harsh lines. This is my second E25 brush and never had problems with shedding. I do recommend using a brush guard when drying them so it doesn’t fall out of shape. This brush is beautiful! It gives me an airbrush finish. Shipping was fast I got it within 2 days. Very soft and blends really well, great price and great quality! I am so completely obsessed with this brush! it applies eyeshadow so easily into the crease and blends perfectly! i plan on getting so many more like it! The Sigma E25 blending brush is amazingly soft and works just as well, if not better than more high end brushes that are on the market. 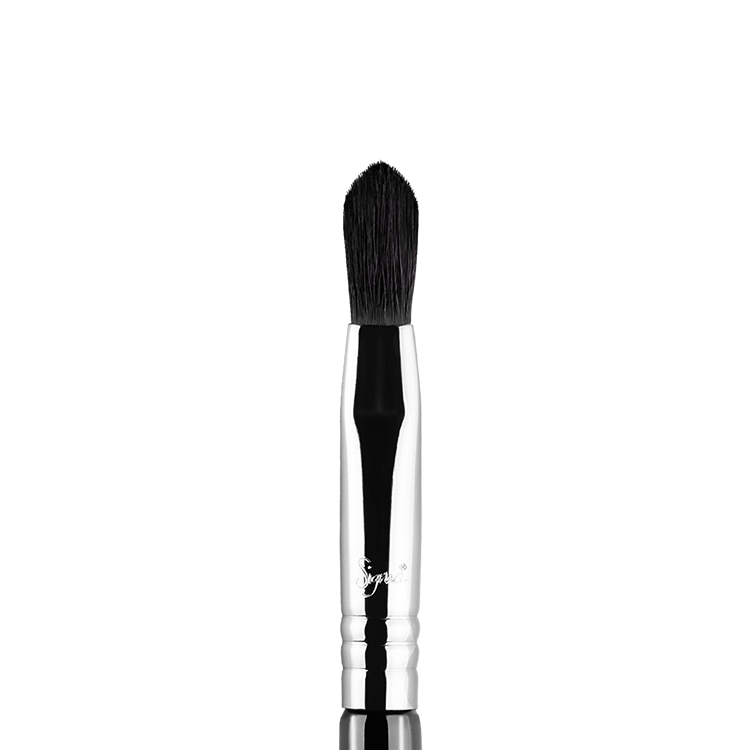 I recommend this brush to all my friends and clients as is easy to give a professional blended out smoky eye with little effort and the price point is amazing! I have had no problems with shedding with this brush and I deep clean it more than once a week. Everyone needs this brush in their collection. 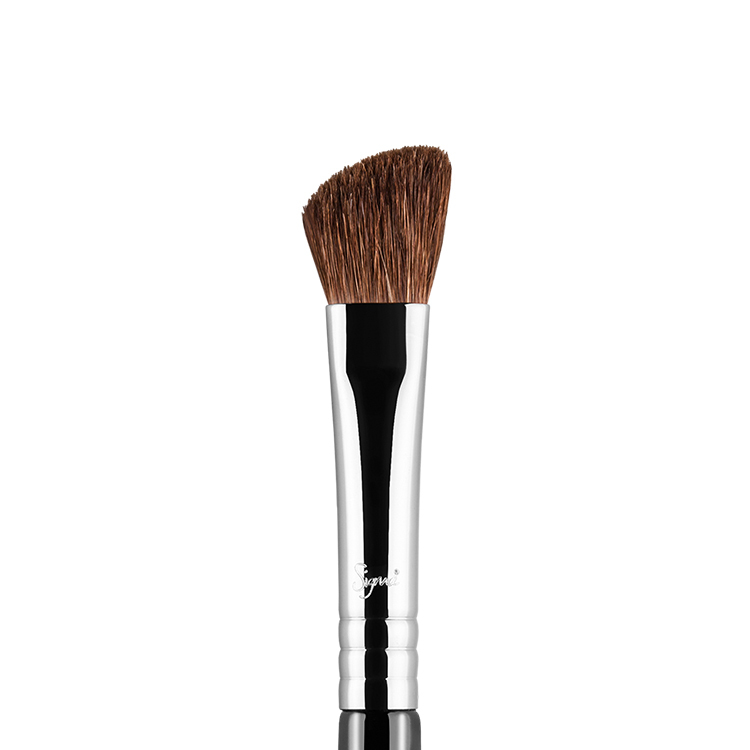 Its the perfect brush for blending and applying eyeshadow to the crease. I highly recommend this brush to anyone who wants seamless makeup! My everyday must use brush. It’s so good with blending. It softens any harsh lines. It gives you a natural soft look. Absolutely love it and highly recommend everyone to get one. This is honestly a must-have eyeshadow brush for people of any skill level, it blends to perfection no matter how badly I have applied my eyeshadow, giving it a more professional look. I have heard it is a dupe for a more expensive brush but this one does it so well and for so much cheaper. This is very similar to the MAC 217. It is great for blending out your eye shadow. Super soft and fluffy. 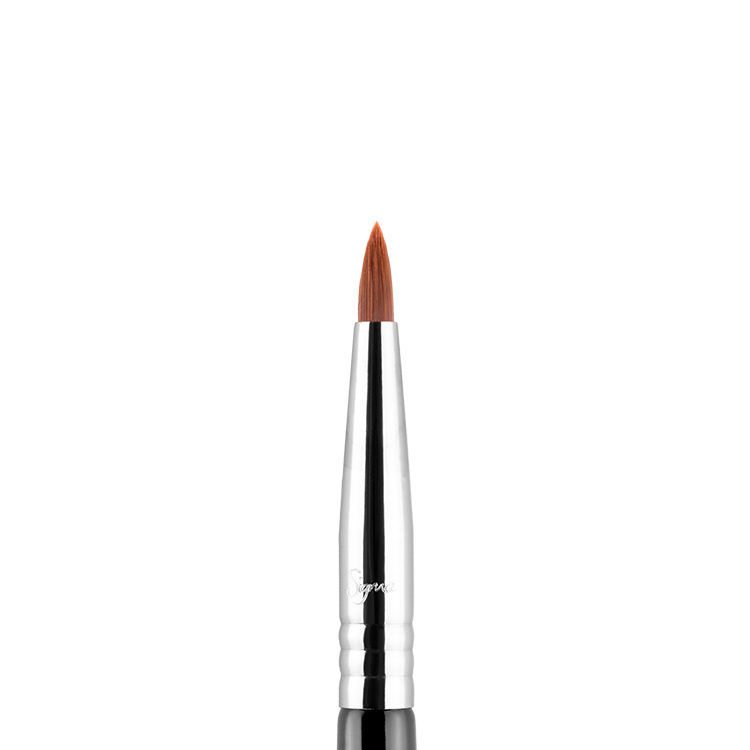 The E25 is amazing for applying product in the crease area. Incredibly soft and no fallout (I’ve had this brush for over three months now). Blends beautifully! 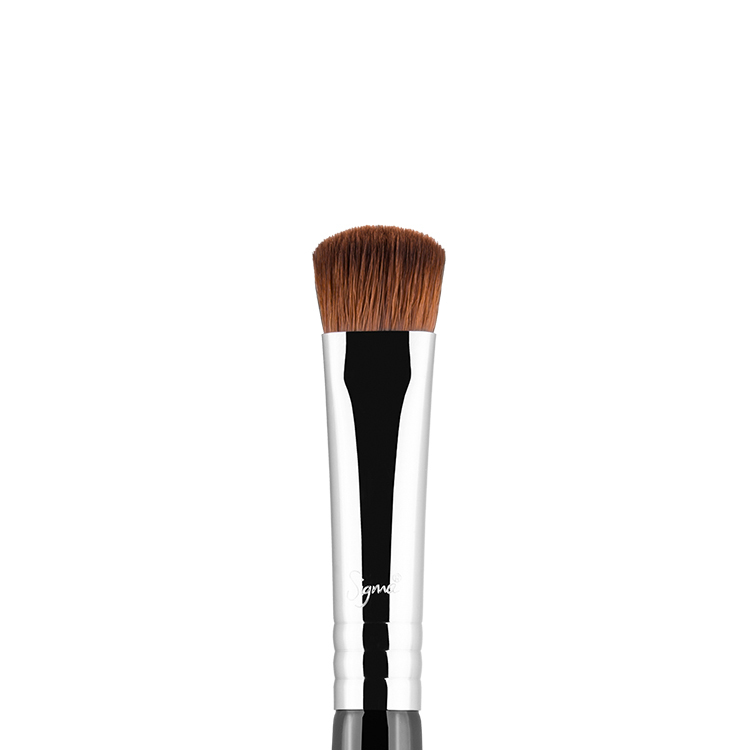 Perfect brush for defining the crease or for a more diffused outer v look. So far after 1 month of use and cleaning I have not had any problems with shedding. 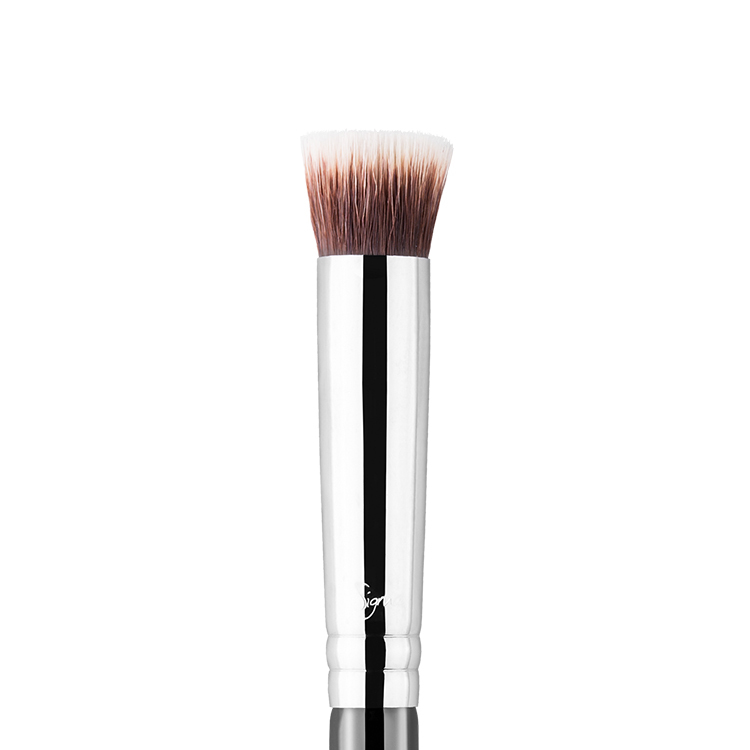 Perfect brush, a must have for any makeup lovers collection. I have a few of these brushes and plan on getting more! I use it to blend out crease colours (deposited with the pencil brush), or to deposit crease colours on eyes with more space. They are great for blending any kind of powder; eyeshadow, contour, even setting concealer with powder. Very affordable and great brush to have!